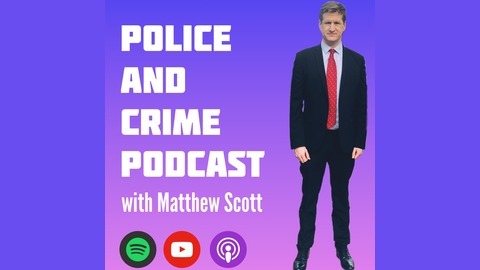 A Podcast featuring comment on local and national Policing issues, question and answer sessions, interviews, events and discussion. 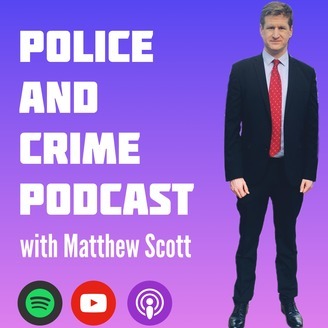 There are three parts to the latest Podcast – news of extra funding from the Home Office to tackle county lines, and roads policing are up first. But there’s also an excerpt from my recent lecture at Anglia Ruskin University on the role of PCCs in reducing demand on policing as a result of cases involving mental health.